List your property on Airbnb and get cashback! 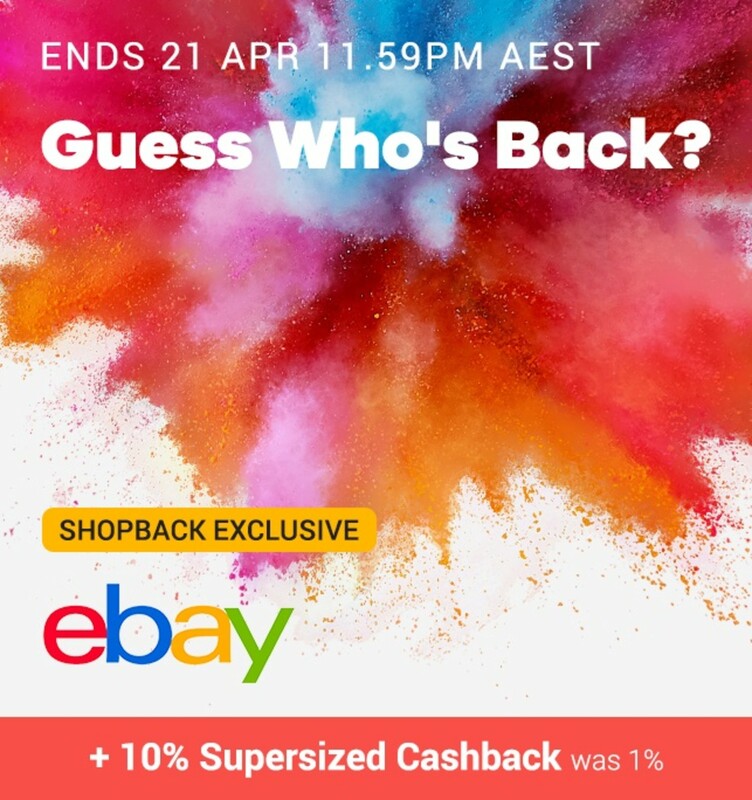 ShopBack Australia revolutionizes online purchases by giving you cashback for your transactions! 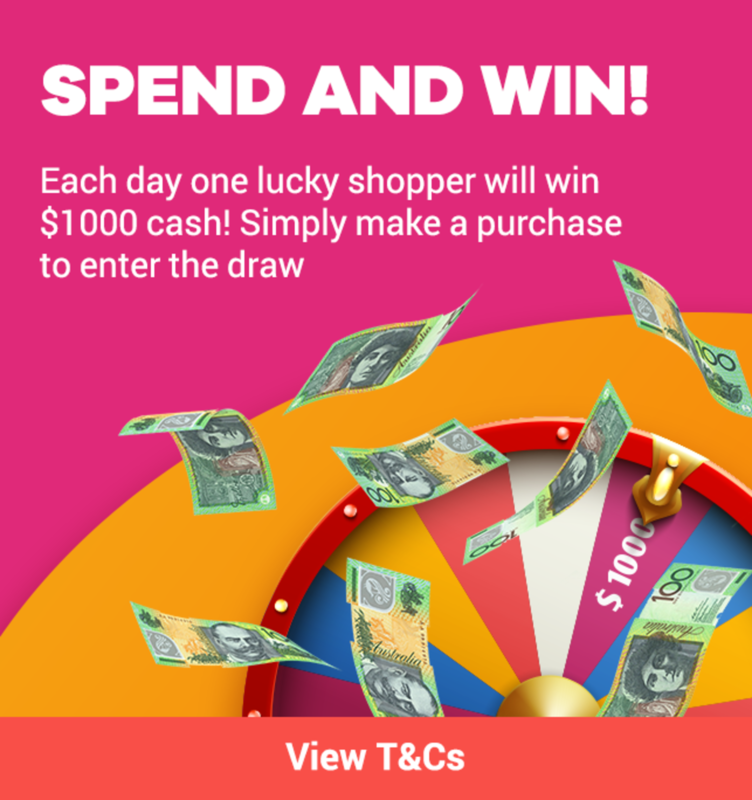 Sick and tired of waiting for Boxing Day or Click Frenzy for big discounts? We are too! What if we tell you shopping can be made affordable ALL year round with all the must-have vouchers, promotions and what’s more, cashbacks! With over 500 renowned brands listed with us, we bet you some of your favourite merchants are included in the list as well, and are putting up deals you never knew about! It’s almost like shopping on a dime with ShopBack, your new one-site stop to get the latest promo codes and deals. ShopBack’s arrival took the e-commerce industry by storm, quickly becoming one of the top online coupons and money saving sites in Asia. 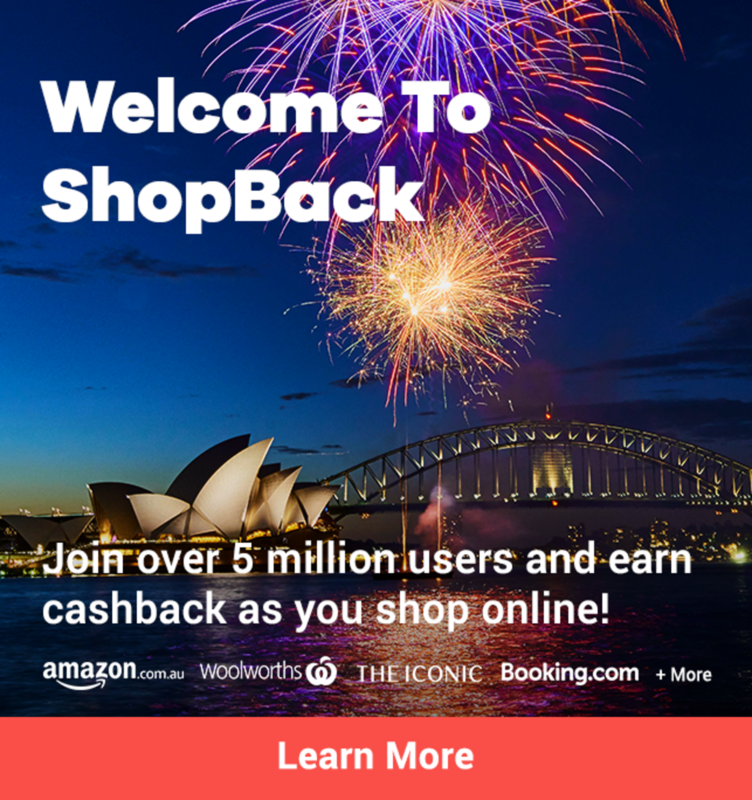 Having already established a loyal body of consumer in Singapore, Malaysia, Indonesia, Philippines and Taiwan, ShopBack has finally launched in Australia, and is now offering cashback for your online purchases! - you are literally getting paid to shop with us. 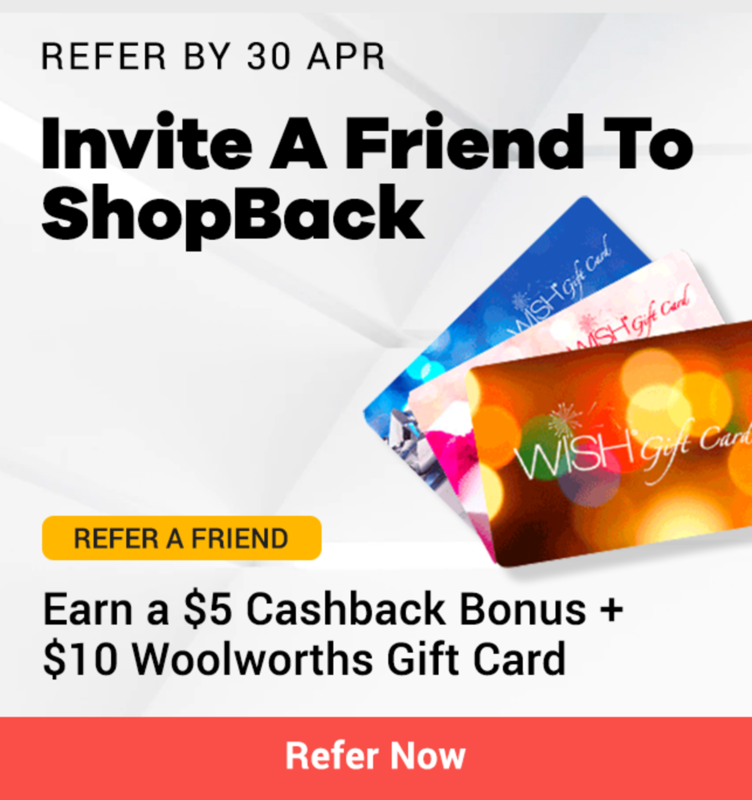 Indulge yourself in the catalogue of goods and services on ShopBack, from purchasing cutting edge fashion to satisfying your next wanderlust, rest assured ShopBack’s got your cashback covered. Keep your eyes peeled on the featured section for the new and popular stores. Look out for greater discounts during the festive seasons and flash sales, greater cashback for your already discounted goods! Who says lookin’ vogue and fashion is unaffordable? 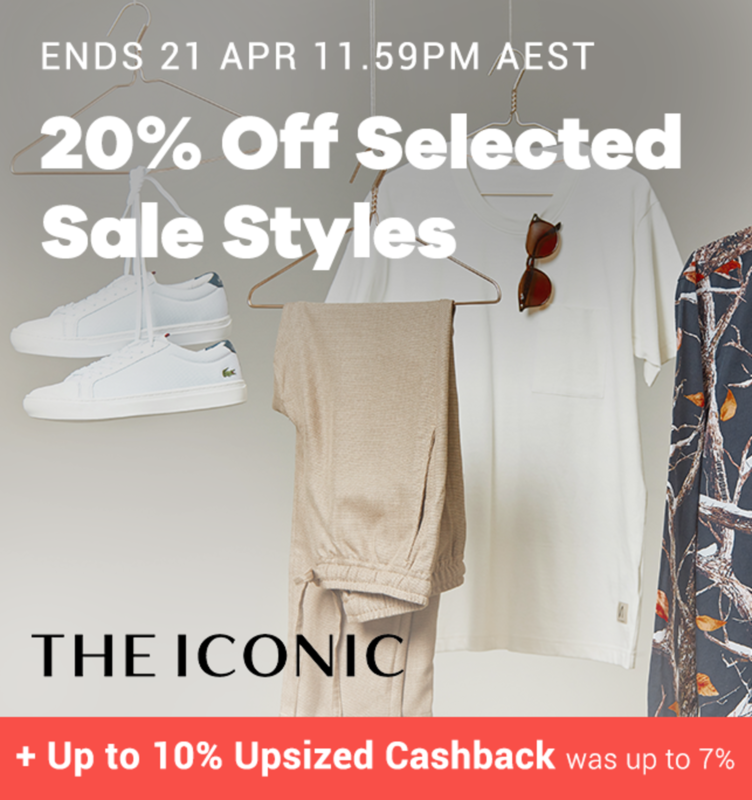 With cashback on top of the ready list of coupon codes, ShopBack Australia makes sure fashion and style is for everybody. Be fashion fast forward with few of many fashion brands listed with us like ASOS, and THE ICONIC to be flaunting that latest fashion buzz. Days of complaining about the crazily priced airfare is over, create alerts with ShopBack the next time your favourite airline is taking off at a discounted rate, and you’ll never miss a vacation again. 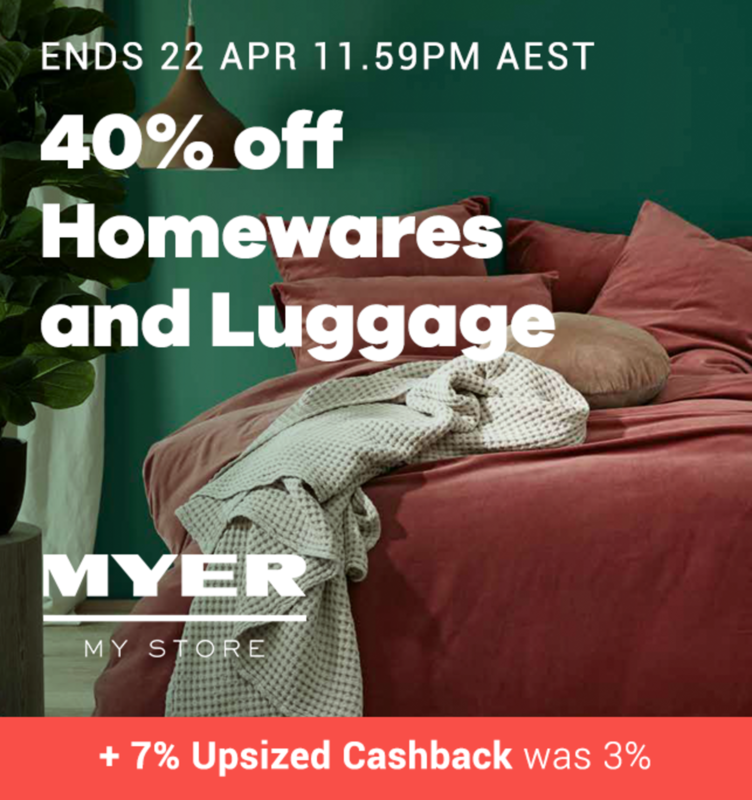 Book your next getaway with Expedia Australia and complete it with a whimsical hotel stay reservation with Agoda through ShopBack and you’re guaranteed a much more affordable holiday! Need to switch up your lifestyle? 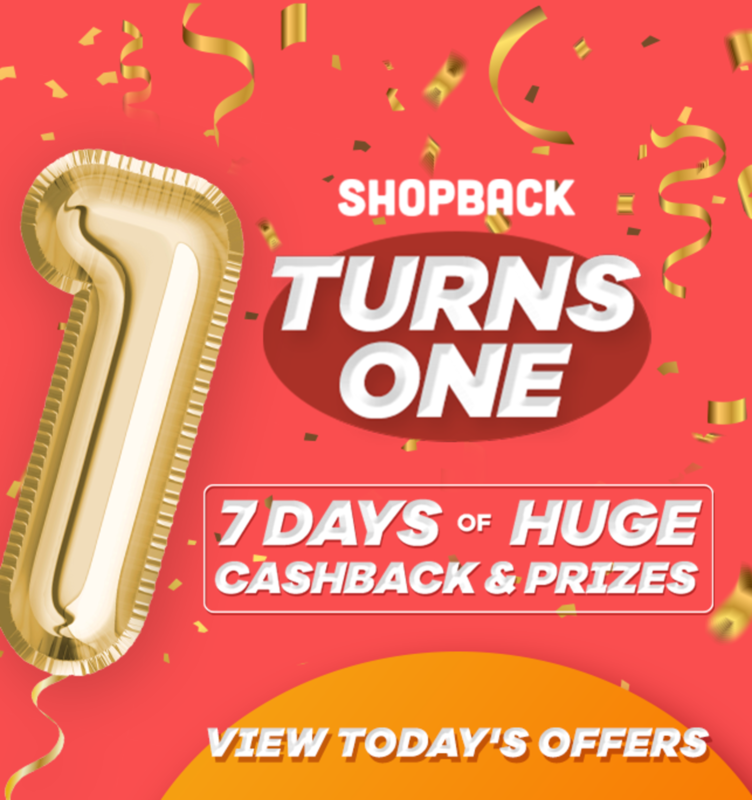 Do it with ShopBack! Say goodbye to mediocrity as you give life a new lease through various discounted services such as delving into redoing your living space - you guessed it, even services like house decor, at a dime. Even food services like HelloFresh is promo covered as long as you shop through ShopBack. Want to know when exactly are the mega deals dropping? Here at ShopBack we’re up on track with shopping phenomenons like Cyber Monday, Singles Day, and Black Friday Sales, need we go on? Virtually every online services and product you need can be found those ShopBack’s long list of merchants! Be blown away with the multitude of promotions and cashback we offer and even more so for selected merchants and brands. Who knows, your favourite brand might be up next for a greater discount and you wouldn’t want to miss that out! In ShopBack, there’s no such thing as a shopping season as promotions and deals rain all year round with over 500 brands to choose from.